Georgia is an attractive business destination, as it serves as a connection market between Europe and Asia. Numerous business fields have increased their activities and investors who want to open a company in Georgia may start a business here by buying a company that is available for purchase. As a general rule, this type of company is known as a shelf company and the main advantage refers to the fact that the investor can start his or her business activities immediately after the transaction is completed. 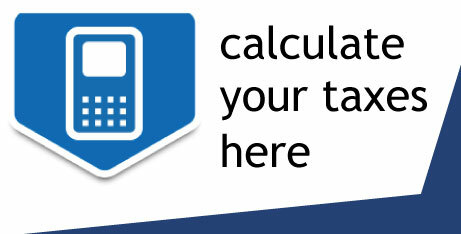 Businessmen can find out more details on purchase requirements from our team of company formation representatives in Georgia. 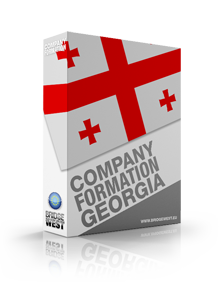 Foreign investors are welcomed to start the procedure of company formation in Georgia as the requirements in this sense are very favourable to foreign investments. 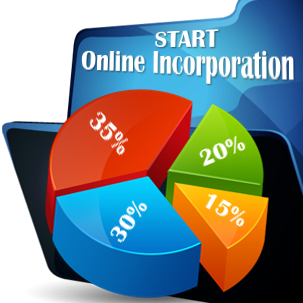 The incorporation procedure generally lasts approximately four weeks and the costs involved are rather small; our team of consultants in company registration in Georgia can offer advice on the costs related to starting a business here. In order to avoid the time required to process all the incorporation requirements, investors can purchase a company which has already been incorporated. Besides the time saved in this sense, the investors will only have to complete a sale/purchase contract, which will state the change of ownership. It is important to know that the investors will also be allowed to change the company’s business activities, as well as its trading name. 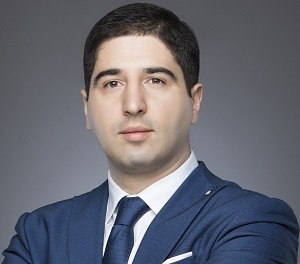 Although the businessmen will not have to follow the procedure of company registration in Georgia, they will need to announce the local authorities on the main changes completed after the purchase. Most of the shelf companies available for purchase in Georgia are registered as limited liability companies, due to their set of advantages. 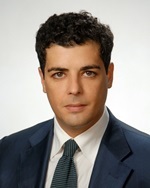 As an example, a limited liability company will only need one shareholder and one director - who does not have to be a Georgian resident. Businessmen are invited to contact our team of company formation experts in Georgia for more details on how to purchase a company here, as well as on the costs involved in this procedure. I consider that this procedure is much simpler, but it can depend on the case, of course.